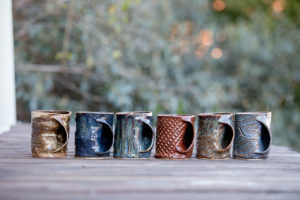 The Belltower Artisans are rapidly growing in their pottery business. Sophomore Christopher Galbreath and freshman Micah Dempsey are the founders and co-creators of the business, both originating from Memphis, Tennessee. The friends went to the same high school — Harding Academy, and they took a ceramics class from their freshman to senior year. Dempsey is a Communications major and Galbreath was an Engineering major until last May, when he changed to a business major with the goal of starting his own business. Since October of 2016, the pair has made roughly $10,000 just by word of mouth. Galbreath and Dempsey said they focus on separate types of pottery. 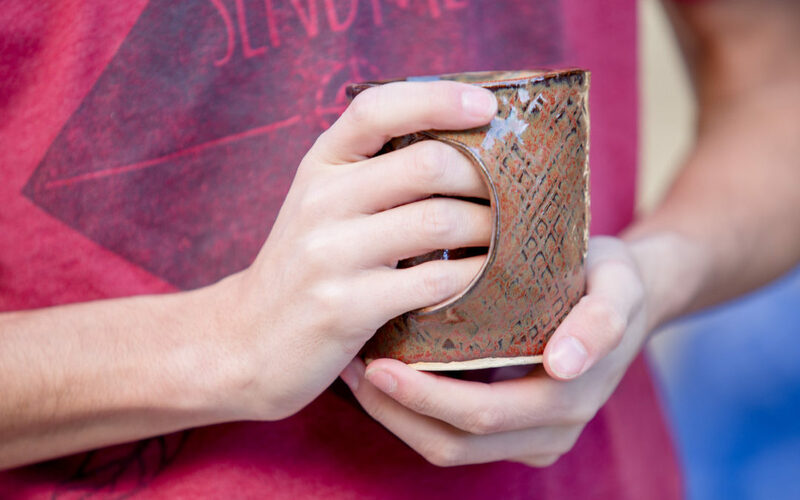 Galbreath and Dempsey have a studio and kiln in Nashville that makes the creation process much easier than it was during the early days of making and selling their pottery in high school. “I would say my senior year I sold about $5,000 worth of stuff from a class that I was taking 45 minutes a day,” Galbreath said. Dempsey added that the two always joked in high school that they would quite their jobs and open up a pottery coffee shop when they hit their mid-life crisis. Ironically, opening a coffee shop is exactly what the pair will be doing come summer time. On May 5, in Memphis, Galbreath and Dempsey will open a coffee shop with a pottery studio inside. Additionally, Dempsey and Galbreath have appeared at Coffeehaus on campus Thursday nights to raise awareness for their business and said they hope to continue doing this as the semester progresses. Students can follow The Belltower Artisans on Instagram @belltower_artisans for more information.